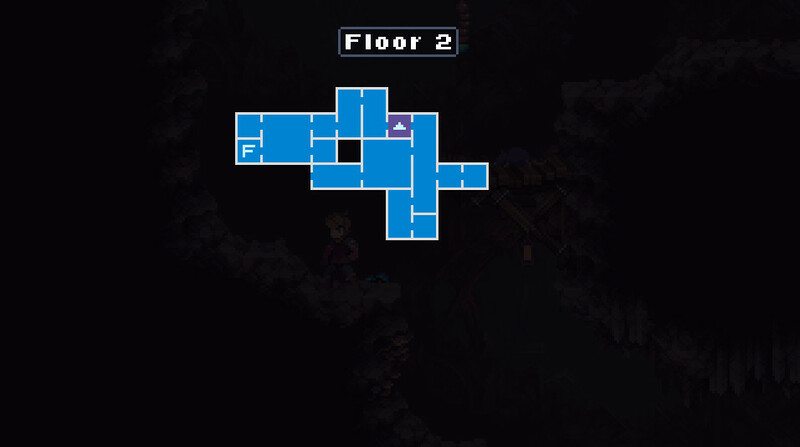 I'll describe the demo as this: a tease. Like the beautiful object of your desire winking and nodding at you knowingly, promising great things to come, the Chasm demo leaves you anxiously awaiting... release. 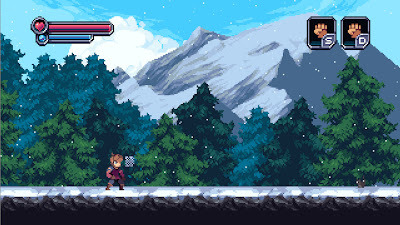 It's rogue-like Metroidvania style platforming all the way here, wonderfully executed with nice - although somewhat vanilla - pixel art style and tight controls. 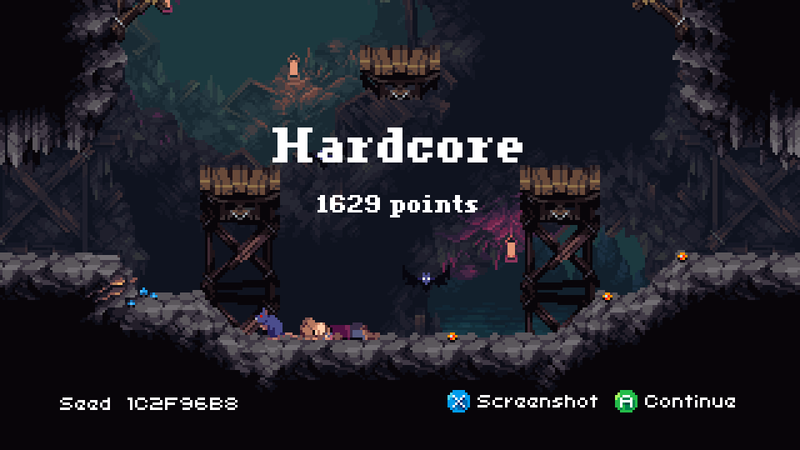 Your avatar bounds his way through a mine system full of baddies, hacking and slashing as well as casting spells in typical sidescroller gameplay - always enjoyable. Here's where the tease comes in. The demo gets repetitive pretty quickly. The monotonous, somewhat boring and rather moody soundtrack wears thin after only a few repetitions, and the grey walls of the caves start to blend together, making one pine for a change of scenery (and auditory accompaniment). Alas, this IS just a demo, so it's difficult to criticize it for lack of content; rather, it leaves me wanting to see more. For retro gamers, there's several nods to classic gaming here that sweeten the deal further. Animated townsfolk hawking wares amidst a mountain backdrop ala Zeliard? Check. (Look at this screenshot, you'll see what I mean). Aggravating flying enemies that are almost impossible to avoid ala Ninja Gaiden? Yup. Can't adjust where you fall after you get hit, just like Castlevania, which often results in agonizingly unpreventable death? You betcha. Squiggly worms dangling from the ceiling that drop on your head when you walk under them, just like Another World/Out of This World? Oh yeah. (Damn, I hated those things). Each time players spot one of these little gems, a small moment of joy is had. 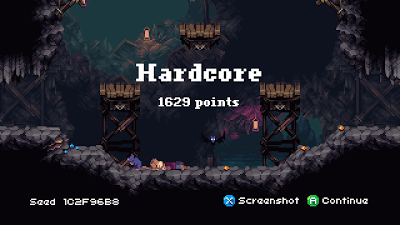 All said, I'm really looking forward to Chasm, and since you're here on RGCD, you should be as well. It looks to be well on its way to becoming a charming, entertaining, and polished platformer with a roguelike twist - something that's a win in my book. I'd bet that even gamers from the new school will forgive some of the brutal old-style mechanics for the overall package, but it's the waiting game for now to see if the full game delivers on its promises. 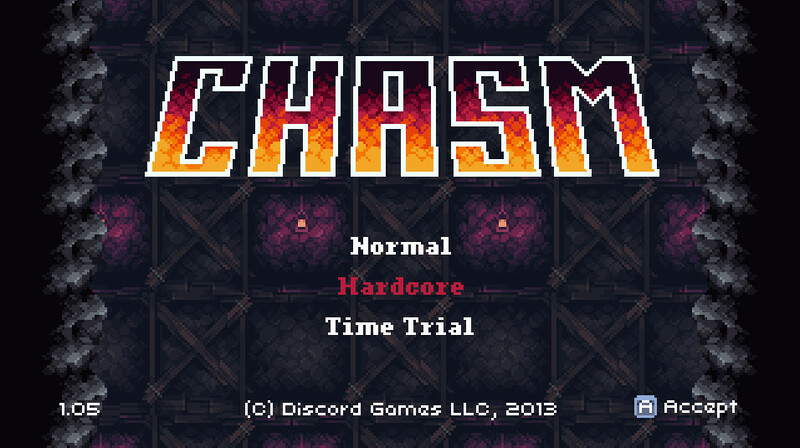 Download the demo here (from the Chasm website). I'm super fussy about backing Kickstarter projects with RGCD's limited funds, but this stunning proof-of-concept demo totally sold the game to me - and like Peter - I am really excited about the prospect of a full version of Chasm arriving at some point in the (hopefully-near) future. 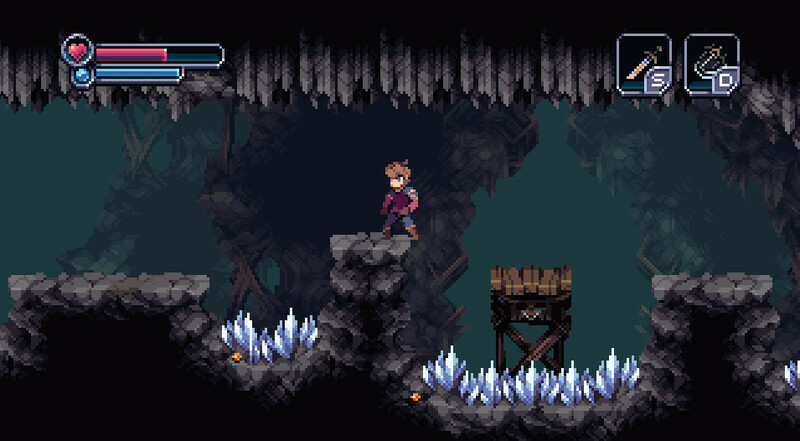 The quality of Chasm, even in it's early alpha form, is exceptional - the game engine is really solid and the artwork is quite simply amazing. There is already a huge amount of fun to be had playing through the introductory mines and slaying the underground denziens. Highly recommended.